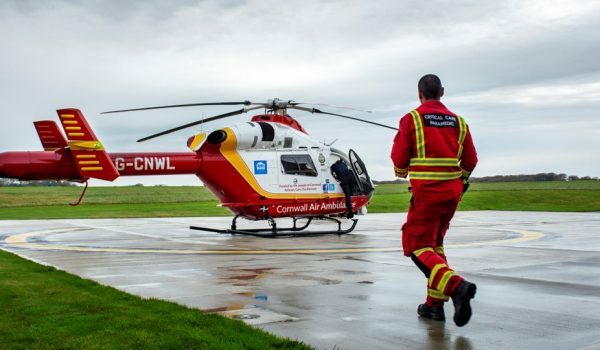 No one wakes up thinking they will need the help of Cornwall Air Ambulance, but each day the highly-skilled crew of paramedics, doctors and pilots fly to an average of three people in need of urgent medical care. 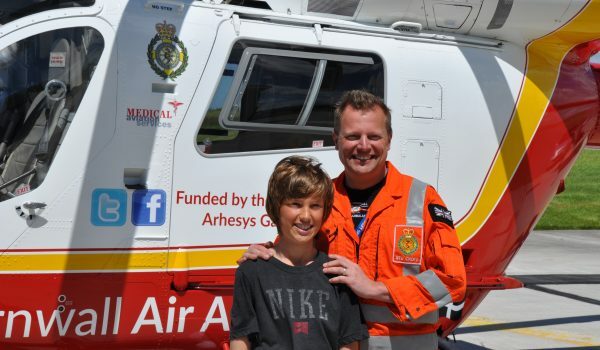 Here are just a few stories of families who survived their darkest hours and remain together today thanks to the crew of Cornwall Air Ambulance and the support you give them. 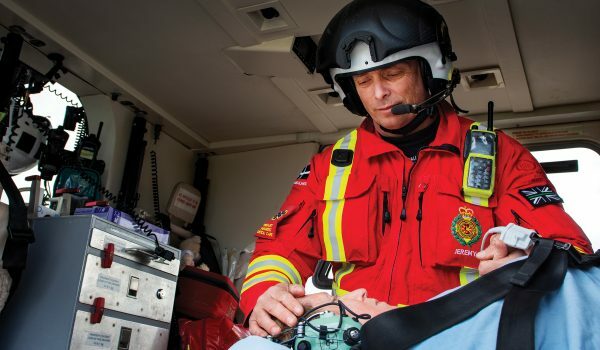 Last September Dylan Kneebone was with his family at their home near Redruth when a terrible accident saw him fall beneath a horse box. 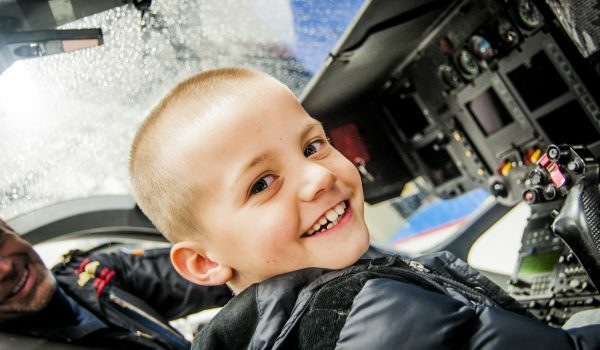 The vehicle – containing two horses – ran over Dylan’s neck and chest, leaving him with injuries so severe his parents were told to prepare themselves for the worst. The family lunch was a few minutes from being ready so Bob Walker decided to pop out for some sandpaper from the DIY shop a couple of miles away in Newquay. August 18th 2015 was a beautiful sunny day so he took his motorbike. It was a five minute journey that changed his life. 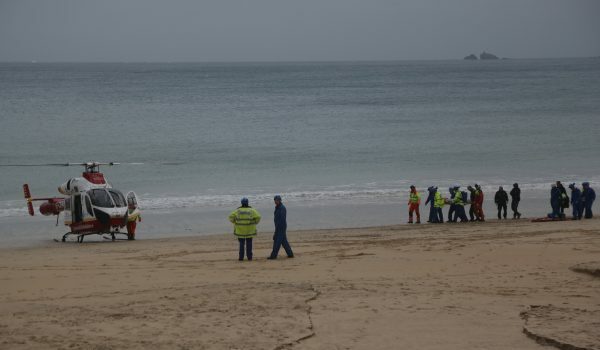 On the morning of 9th November 2015 Trisha Bradford and her daughter were enjoying a horse ride along Carbis Bay beach in St Ives. Unfortunately Trisha’s saddle slipped while she was cantering along the sand and she fell badly, breaking her back. She describes what happened next. 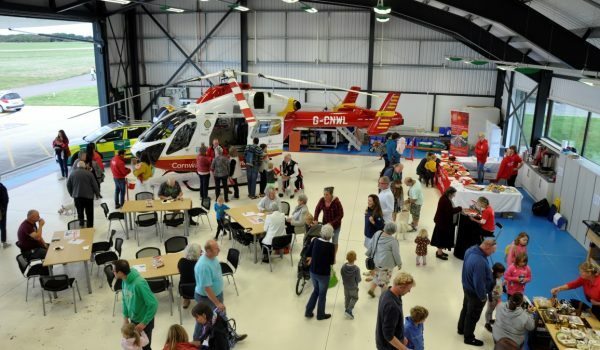 Taking to the skies in 1987, Cornwall Air Ambulance was the first air ambulance in the UK. 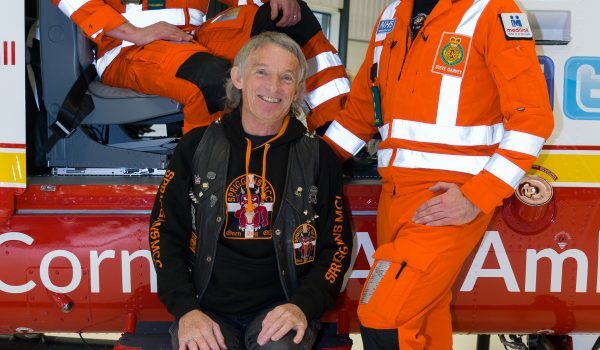 It has now completed more than 28,000 missions, saving countless lives. Find out about the many ways in which you can get involved, from volunteering, events in your local area to taking part in inspirational challenges.